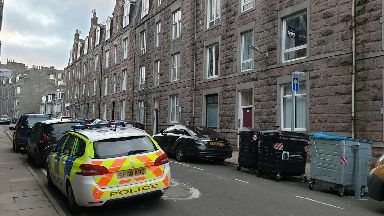 A man has been arrested and charged after a 23-year-old woman was raped in Aberdeen. 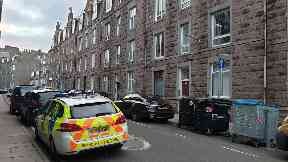 The incident was reported to have happened between 3.15am and 4.15am on Saturday inside a property on Raeburn Place. Police Scotland has since charged a 21-year-old man in connection with the alleged attack. Detective inspector Allen Shaw said: "We are grateful to the community for its support with our enquiries." He also urged anyone with further information to contact police.